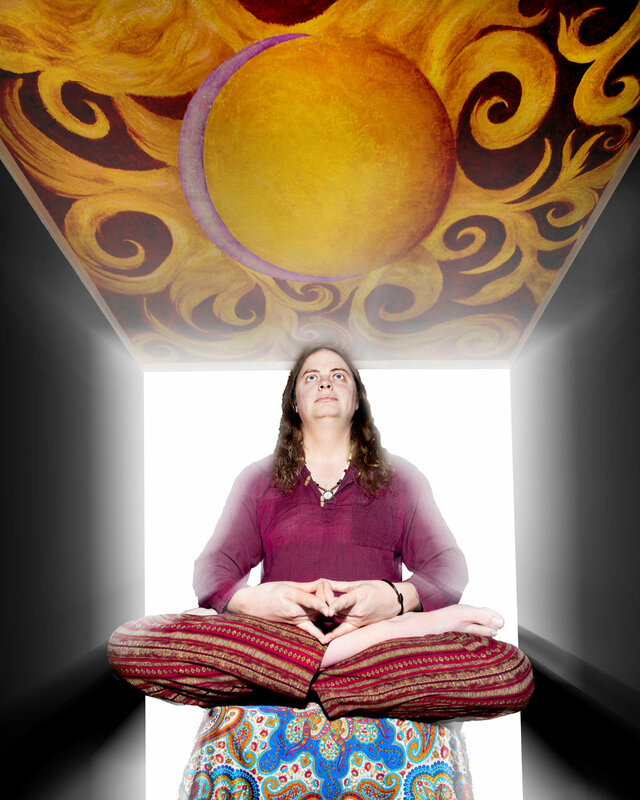 While I am an experimenter, I also believe in learning different spiritual practices. All of the practices that I study are subject to revision and I'm excited when I'm able to learn more about a tradition that will help me refine the practices that I'm doing. I'm reading the Six Yogas of Naropa right now. It's a book that is providing me insights into how I can refine the Tibetan shamanic techniques I've been practicing. Short of working with an actual lama its the best resource I have available. I think its important to continue your practice. You can't afford to be complacent, because there is always something you could learn that will change how you practice it. 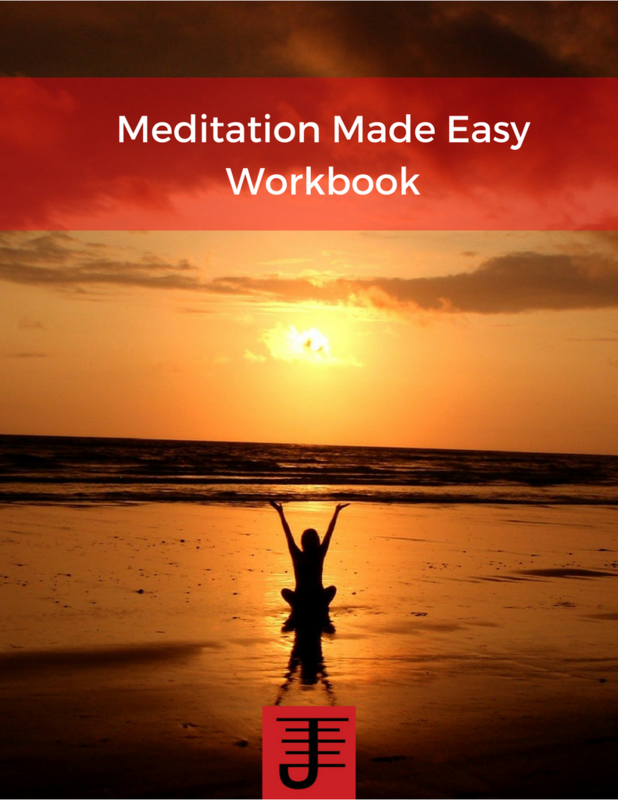 A while back I was reading a book on core breathing practices for Taoist meditations and it changed my understanding of my breathing practices and how I practiced them significantly. While I was already getting a lot out of those practices, learning how to refine them and learning more about some of the context that informed those practices helped me understand what I could do to improve my workings and helped me appreciate what I was doing. A magician should always be curious about the magical practices s/he does. No matter how much you know or who or what you've learned those practices from there is always room for refinement and improvement. And the magician who accepts that there is room for improvement spends time learning those practices and looking for more information to refine them, as well as experimenting with what s/he is already working on. The current book I'm refining has filled in some missing pieces and provided me a way to improve the efficacy of my tumo practices. Undoubtedly as I continue to read other books and incorporate the information into my practices, I'll refine what I'm doing even further. My desire to improve what I'm doing is what helps me make the practices personal. 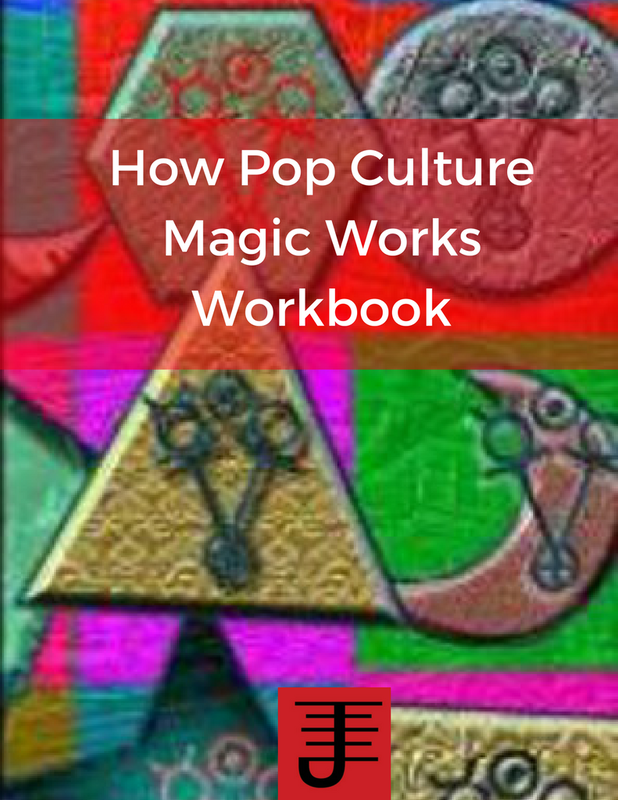 I'm turning what I read into an experience that improves the experiences I've already undergone and improves my awareness and connection with the magical forces I work with. Refining your practices also teaches you a lot about how to experiment. You carefully examine what you are doing, discovering the underlying principles that make your practice into a process that generates results. You test what you do, comparing it to what you already have done and evaluating it what the differences and similarities are. 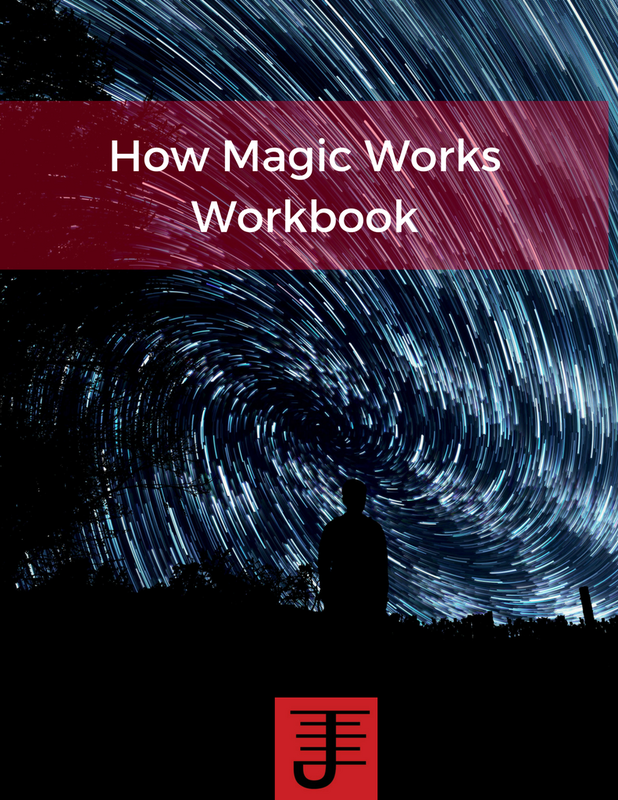 In short you develop a careful approach to your magical practice that helps you when you experiment because you know that you have to understand what you are doing to make the experiment repeatable and verifiable by others. Be curious...never settle for what you've already done. Take your practice to the next level by looking for how you can improve it, and for what you can learn that informs what are doing. 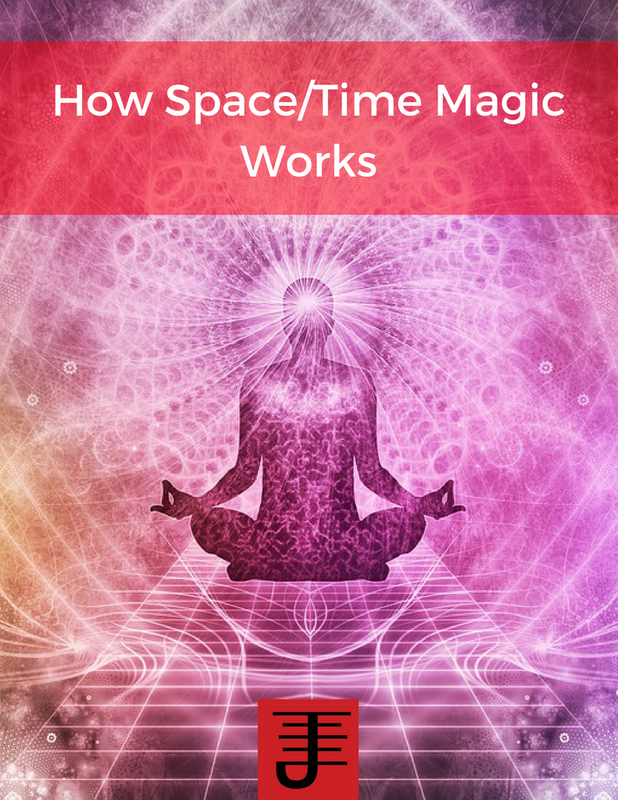 Newer PostRound 1 of the Space/Time Magic Weekend intensive starts in March!